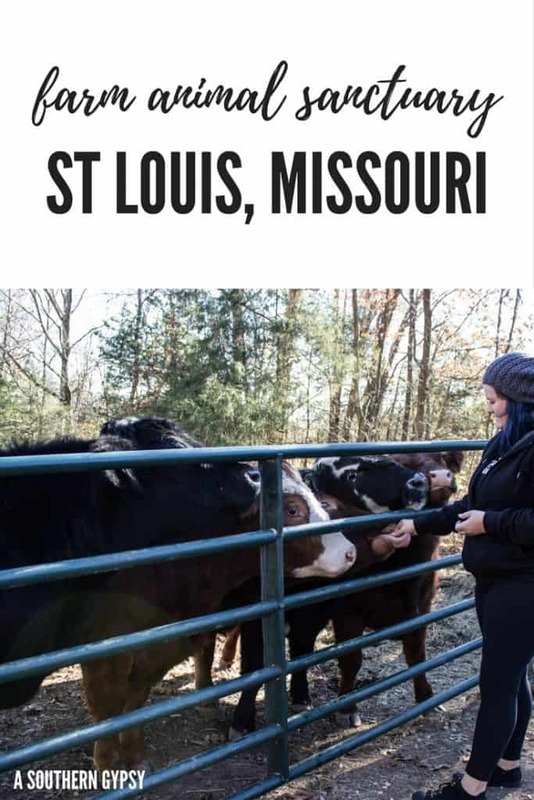 Animal Sanctuary Missouri // 'The St Louis Six' + More at The Gentle Barn! 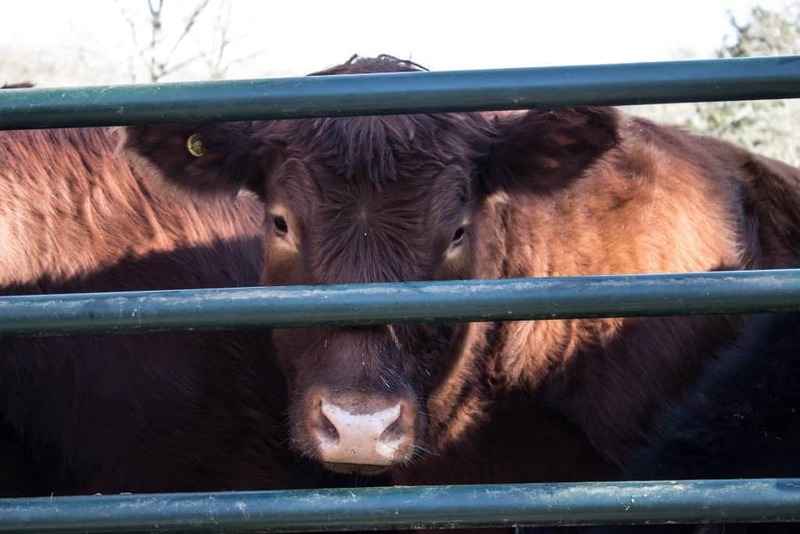 Where is The Gentle Barn Missouri? The Gentle Barn is one of my favorite places and sanctuaries in the world. 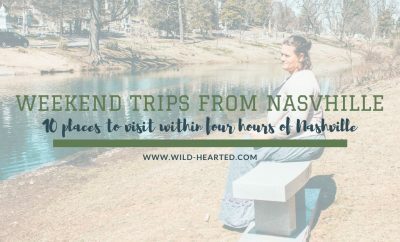 I’ve written about the Tennessee location here and actually have volunteered there when I’m able to. Unfortunately, it’s three hours away from me and my volunteer days have become further and farther between. Regardless, when I am able to go, the Gentle Barn sanctuary is definitely my sanctuary. When I went to visit my brother for Thanksgiving, I knew it was the perfect time to finally visit The Gentle Barn in Missouri. 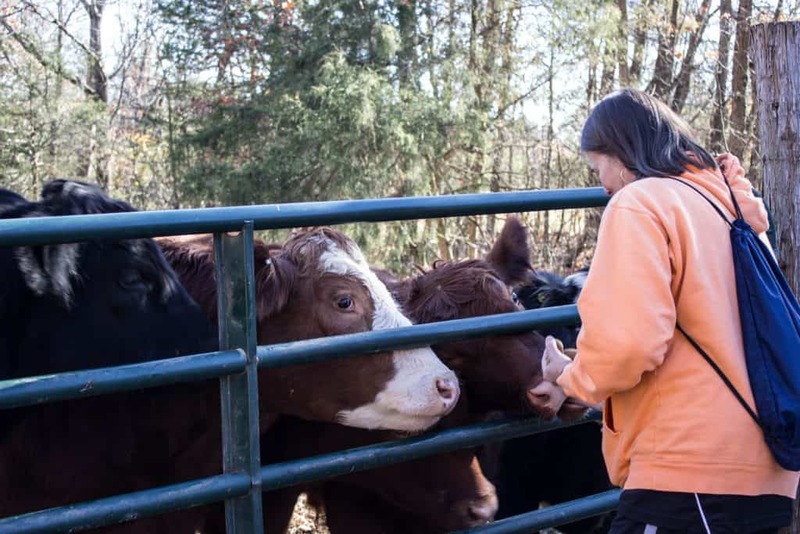 The Gentle Barn was founded in 1999 by Ellie Laks in her backyard in California. She was always drawn to animals as a child – always rescuing them, turning to them for comfort and nurturing them. 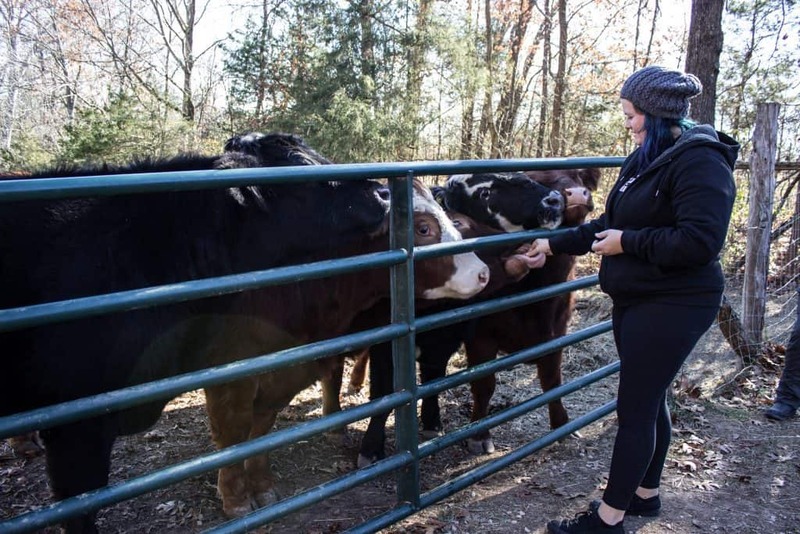 It was only natural that she would one day open an animal sanctuary. 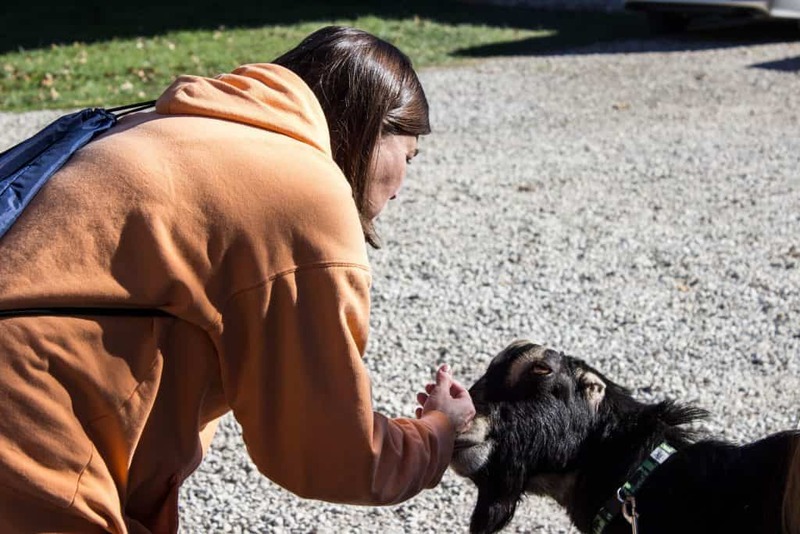 It is now no longer in her backyard and they have a paradise that gives sanctuary to 175 animals. 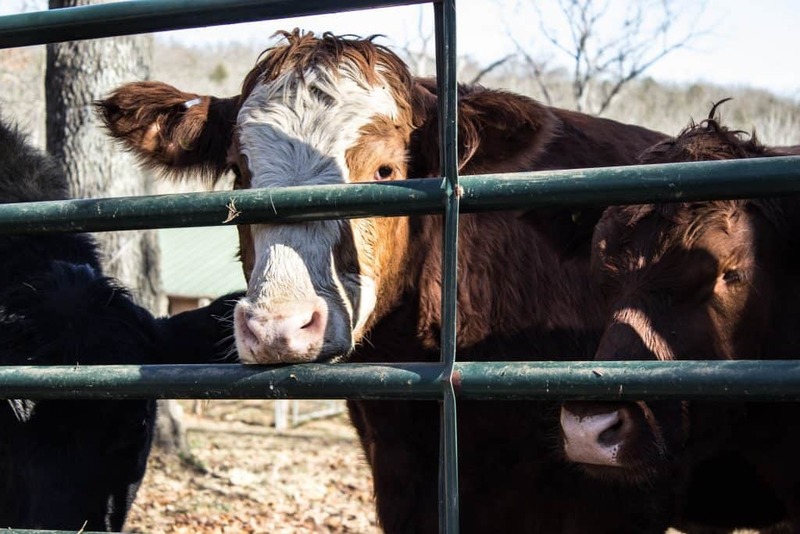 The Gentle Barn in Knoxville, Tennessee opened in 2015 and the Ditmer, Missouri location opened earlier this year. The Gentle Barn rescues animals from severe abuse and neglect who are too old, sick, lame, or scared to be adopted into homes. 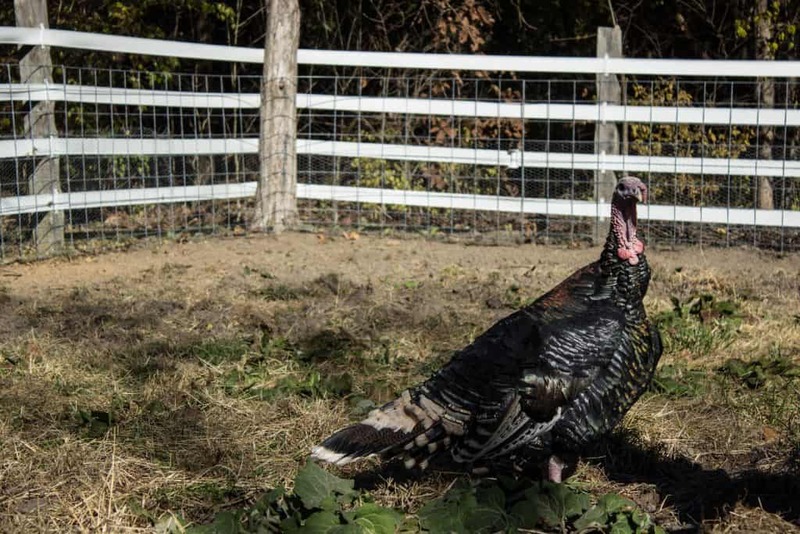 They are a sanctuary to horses, donkeys, cows, pigs, sheep, goats, turkeys, chickens, llamas, peacocks, emus, cats and dogs. 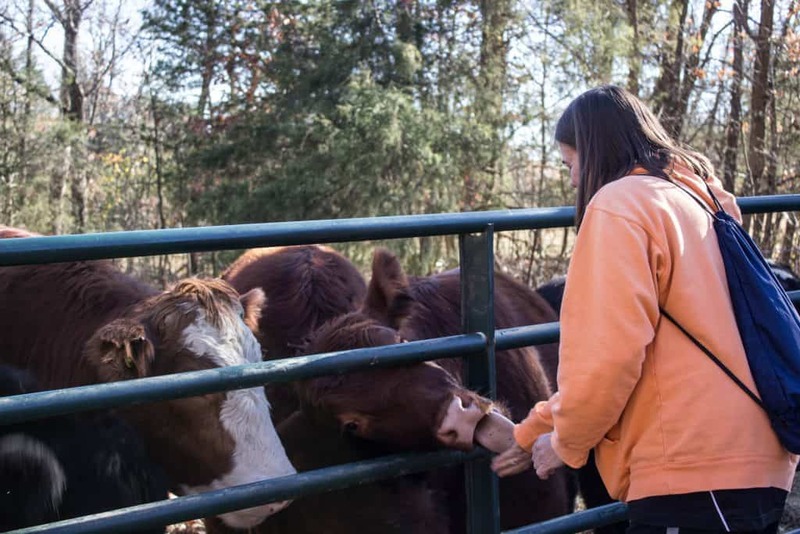 The other side of The Gentle Barn is that they help children who come from similar backgrounds – abuse and neglect – and aid them in their road to recovery. 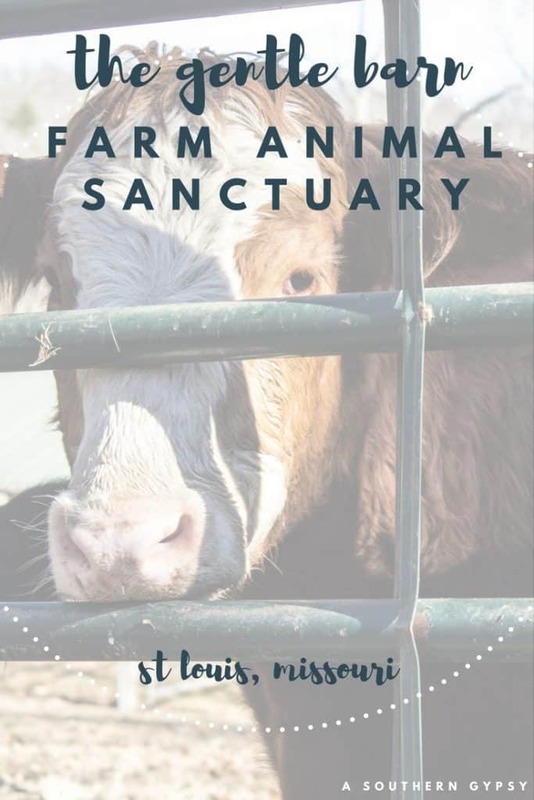 Ellie Laks wrote a book – My Gentle Barn: Creating a Sanctuary Where Animals Heal and Children Learn to Hope – about her experience as a child and how the Gentle Barn came to be. I highly recommend it. 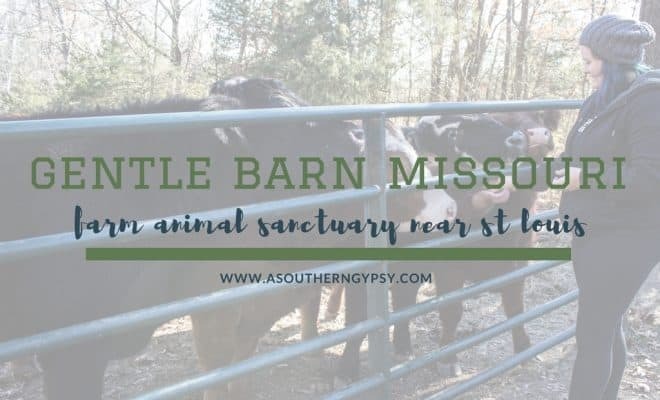 The Gentle Barn is located in Dittmer, Missouri which is approximately 45 minutes Southwest of St Louis. The drive there is a simple and peaceful one. It is definitely an easy add-on to any St Louis trip. When you first arrive at The Gentle Barn, you park your car in the front lot and wander up towards the front of the house where you sign in and sign the liability release. Afterwards, you can head on back to the picnic tables. 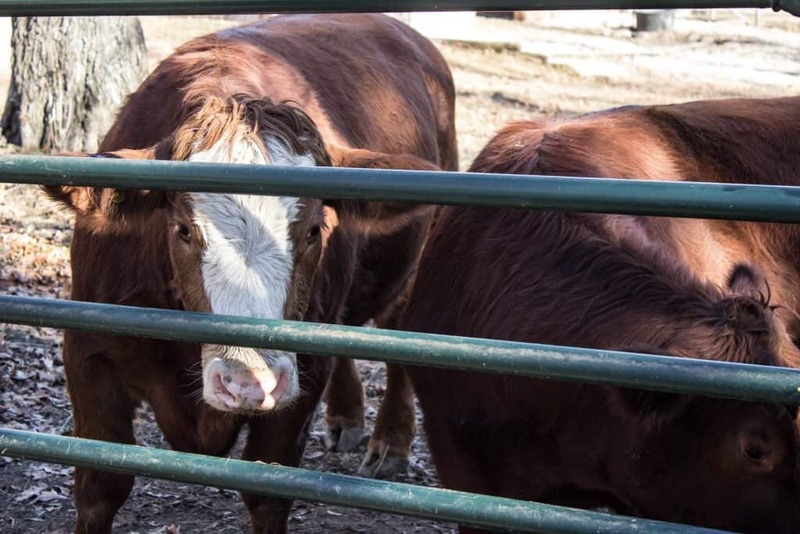 Michelle, the Manager at the Missouri location, will talk once everyone arrives and explain what The Gentle Barn is all about and introduce you to all the animals. 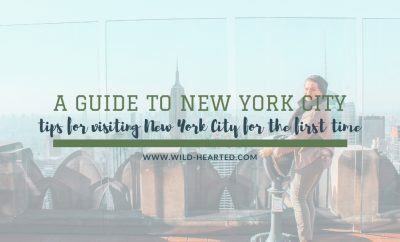 Then you’re allowed to explore the property for the next couple hours to meet the animals, take photos, give some of them treats and more. 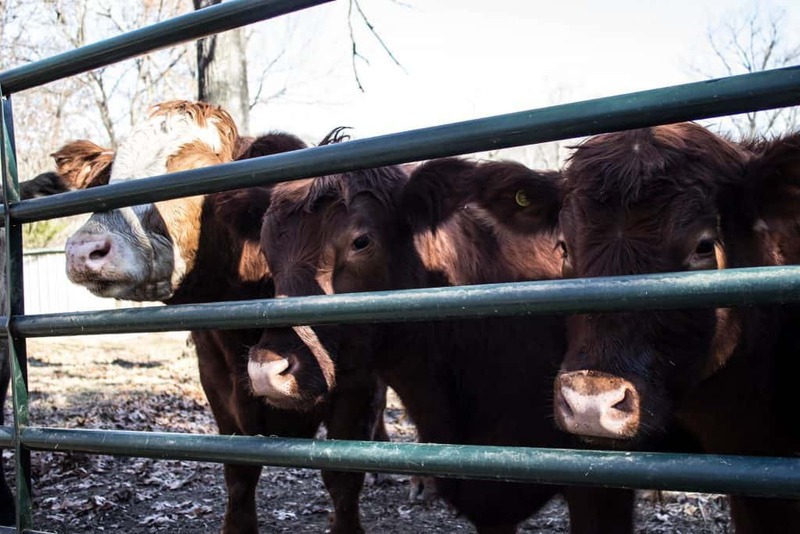 Just as the Tennessee location opened because of Dudley, the Missouri location also got its start because of cows! Earlier this year, the ‘St Louis Six’ made national headlines due to their story. Chico, the leader, busted himself and his five ‘brothers’ through three separate fences and they ran through the streets of St Louis terrified for their lives but also extremely brave. 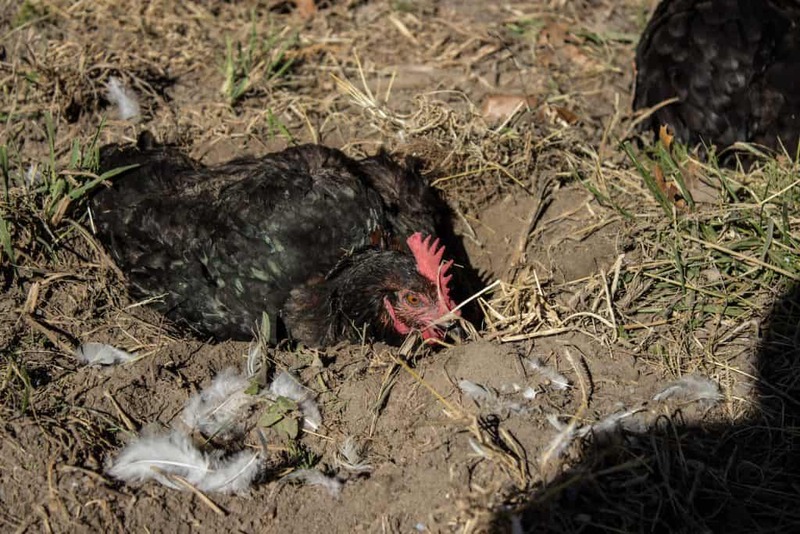 After being caught, they were set to go back to the slaughterhouse that they had already escaped once. Many sanctuaries stepped up but, ultimately, it was The Gentle Barn that negotiated their safety. They were transported to a nearby vet clinic where they spent several months. Spirit, one of the six, unfortunately, passed away due to his injuries. However, just like his namesake, he is with us and his five brothers in spirit. I had followed their journey from escape to vet clinic to foster to their forever home and it was so exciting to meet these handsome five boys in person. They have come so far and are so close to letting the public come into their pasture with them. For now, I settled on feeding them cookies which they happily took. Their names are Johnny Cash (all black), Eddie (black + white), Chico (the larger red), Roo (smaller red) and Houdini (red + white) and Spirit (all black; no longer with us). When we visited, it was the first day that Baron von Goat was allowed out of stall rest so he was super excited to be out in the world but also very distracted by his new found freedom. Regardless, it was so fun to meet him and see how happy he was. I love goats so much. Literally days after we visited, they rescued a female goat named Hazel so I can’t wait to see her. 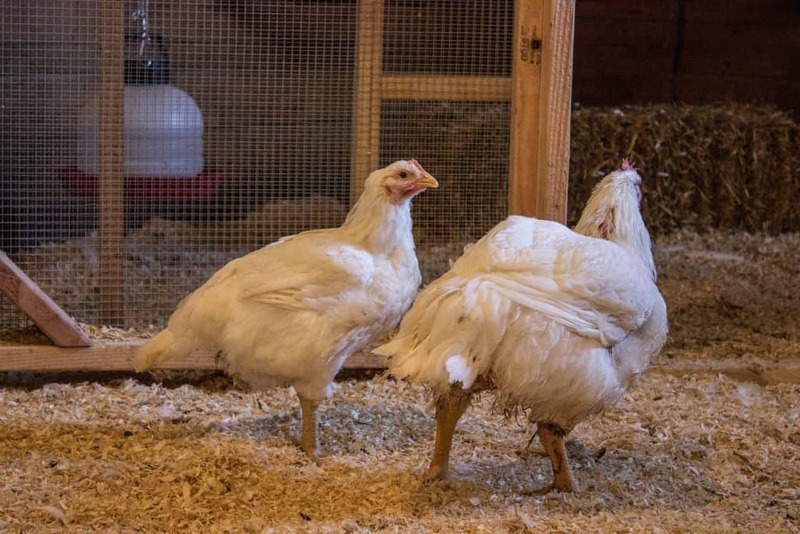 Daisy and Blossom were rescued together from slaughter and are a prime example of what is wrong with the chicken industry. They are so young but can hardly walk or stand due to their unnatural body weight. 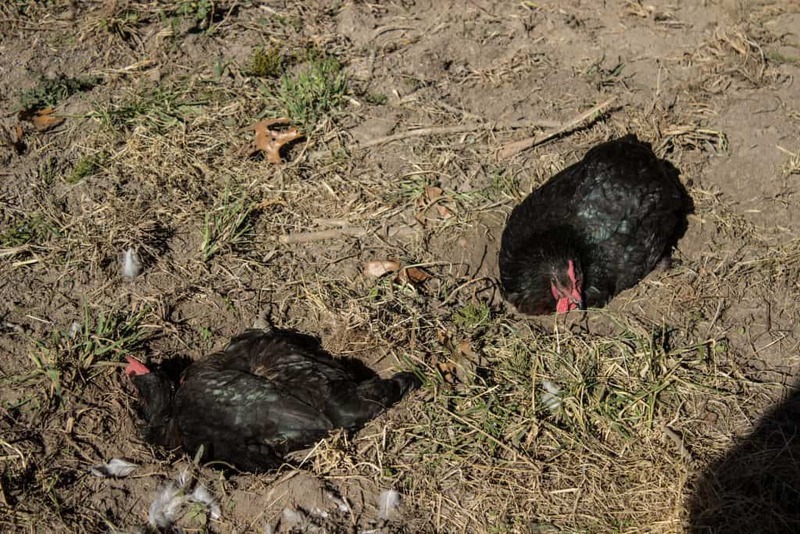 Diamon, Georgia, Gertrude and Perfect were all taken in as they were no longer wanted due to being too old to lay eggs anymore. They had become “useless” and thus would be sent to slaughter had GB not stepped in and rescued these gorgeous ladies. Aside from the cows, I was really excited about seeing Peyton Manning. Peyton actually had spent most of his life at the Tennessee location. Due to him and his brother reaching their sexual maturity though, they had begun to fight and needed to be separated. 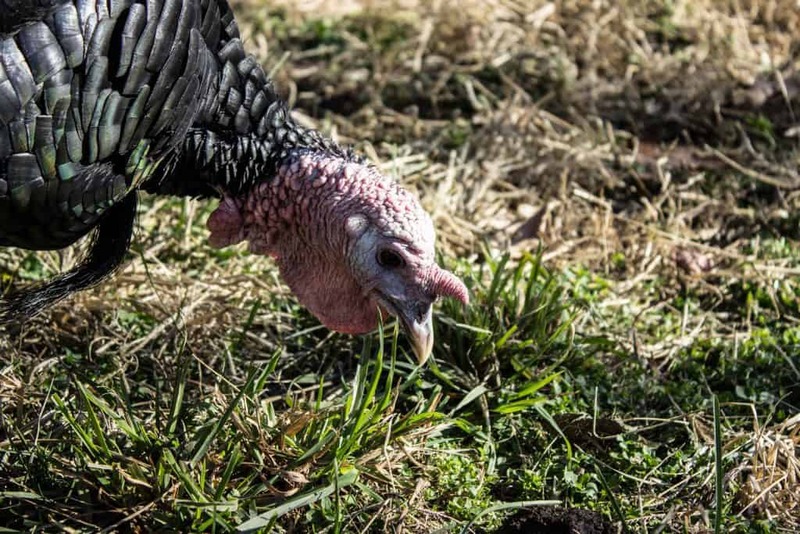 Once the Missouri location was opened, it was decided that in order for him to have a full and happy life he needed to have a flock and space of his own. So, now Peyton is the turkey of the house in Missouri and watches over Betty and the chickens. 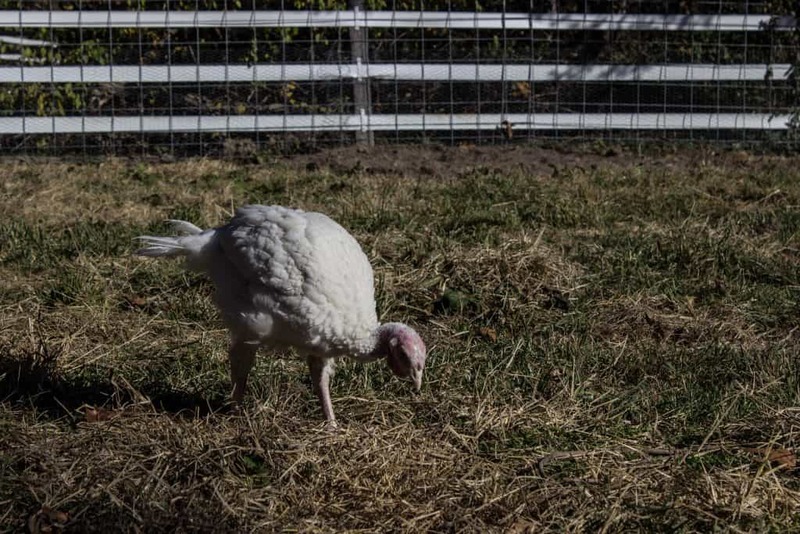 Betty Morgan is the baby and all-white turkey. 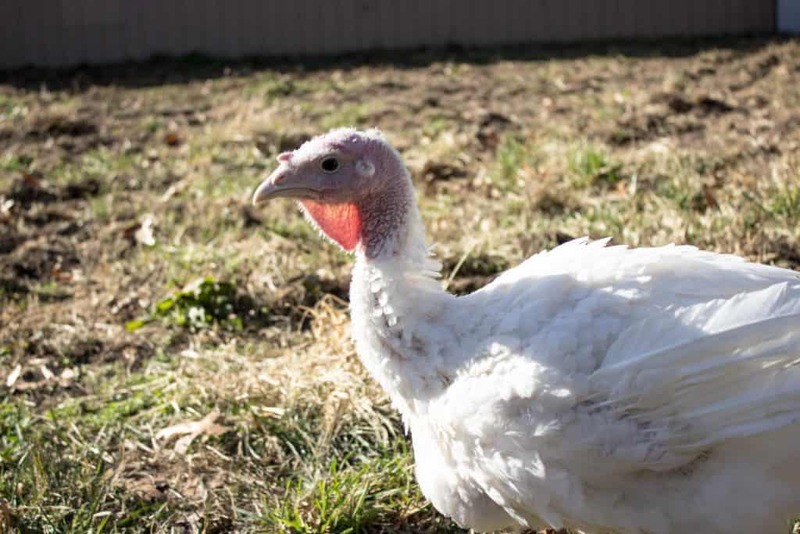 Betty was purchased by an 8-year-old girl from a turkey farm but her parents wouldn’t allow her to keep her as a pet so the little girl asked one of the volunteers to take her. She did and then eventually Betty has come to find the Gentle Barn as her forever home. Isn’t she gorgeous?! When we visited, they had two pigs but saved a third just a few days afterward. We got the excitement of meeting Petunia and Rose and one day soon, I’ll go meet the new pig – Penny. Petunia let us come in and rub her belly, brush her and take some photos with her. She was so sweet and reminded me a lot of Lillie and Dream in Tennessee. Petunia was found roaming on the side of the road in Tennessee and someone was kind enough to take her in. They soon realized they couldn’t raise her as their own due to her size and through Esther’s Army, Petunia found her way to Missouri. Rose isn’t quite ready for close-ups with strangers as she was never really taught boundaries when she was younger. She’s incredibly sweet though. Rose was raised on a pig farm for slaughter but during a flood, was washed away and luckily found by a nearby family. 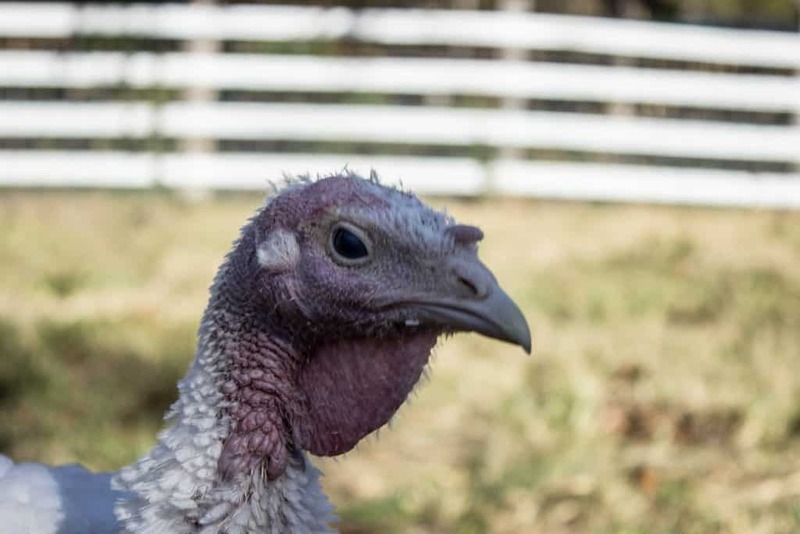 When she became too big to handle, they knew something had to be done or she would have to be sent to slaughter. Thanks to Esther’s Army, she also found her way to Missouri. 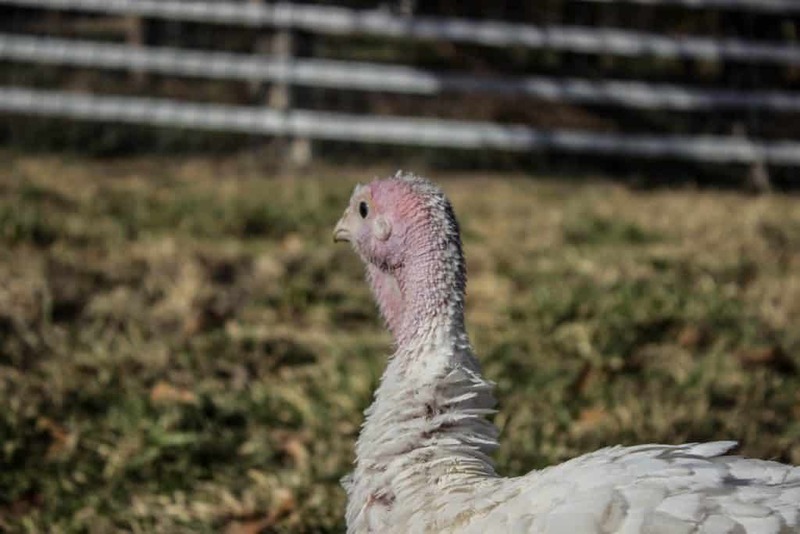 Penny fell off a transport truck when she was a tiny baby and was picked up by a kind soul, taken care of and eventually made her way to the Gentle Barn. It was so much fun visiting The Gentle Barn in Missouri and meet all the animals I had been following for months as well as some new ones. I would highly suggest adding this to your St Louis itinerary. It is so much fun for the entire family! Admission is $20. Tickets must be purchased ahead of time online. Vegan Field Roast hot dogs and other snacks available purchase after the tour. 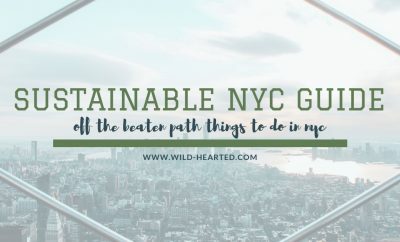 Want to read more about The Gentle Barn? Check out the founder’s book here. What else have I written? You can find more St Louis posts here and animal sanctuary posts here. It looks like a wonderful farm experience, but farm animals scare me a little. I think I’d choose to admire them from behind the fence. We used to volunteer for Lions, Tigers, and Bears in Alpine California. Jenn was a tour guide and I came in occasionally for landscaping work. Jenn used to make the hour commute up to Alpine weekly and it was an important part of her spiritual grounding. Life (re: Blogging) ended up getting in the way. The trips went to once a month and then only on special occasions. We miss the connection with all of the animals and Jenn can still tell you their backstory. Everyone who came to the sanctuary had their own backstory like Meatball the Bear, who kept coming into suburban Glendale to raid freezers (especially Costco Meatballs) and the Grizzly Bears who lived in a pit in North Carolina. 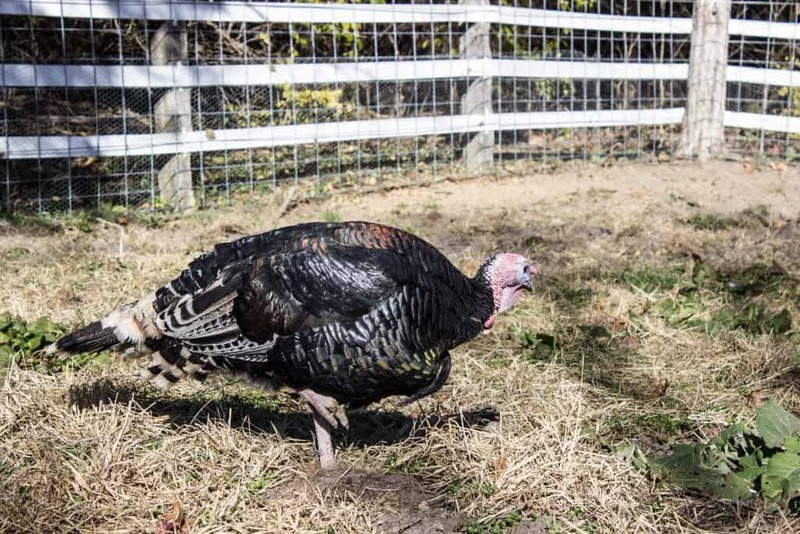 Until they came to the sanctuary, their feet never touched ground. Their entire life was in a concrete pit. Places like this are so important to see and preserve the sanctity of animal life. 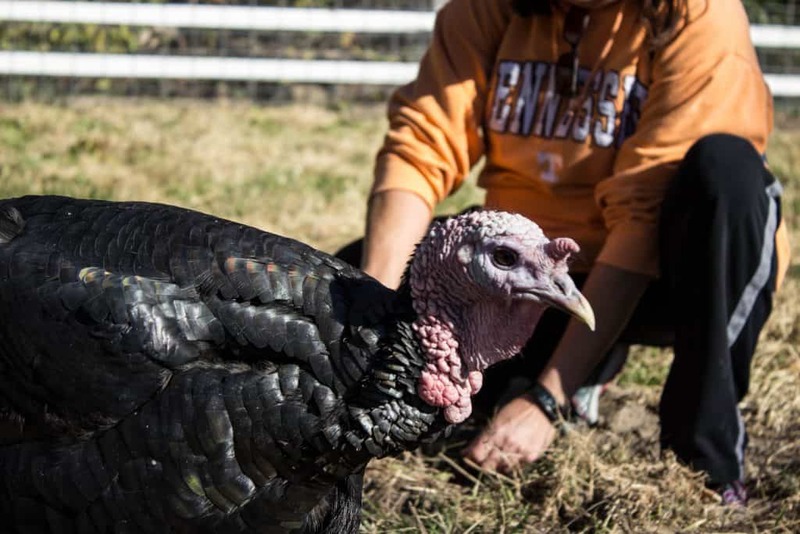 Sanctuary to 175 animals? Wow! It is amazing what they’re doing to help abused and neglected animals. I can see why it is your sanctuary! I particularly like the story about the St. Louis Six. I’m glad Chico’s mad dash for freedom ended with a home at the Gentle Barn! The name makes it sound like my kind of place! So cute that they take the time to care for farm animals. I just got back from an elephant sanctuary in Thailand! Faith in humanity is restored! Honestly, posts like this (and people like the ones who found that sweet not-so-little piggie on the side of the road and decided to care for her until she found a permanent home) make me feel like there are still decent people in the world! To be a rescuer or to set up an organization like this, it’s so admirable. 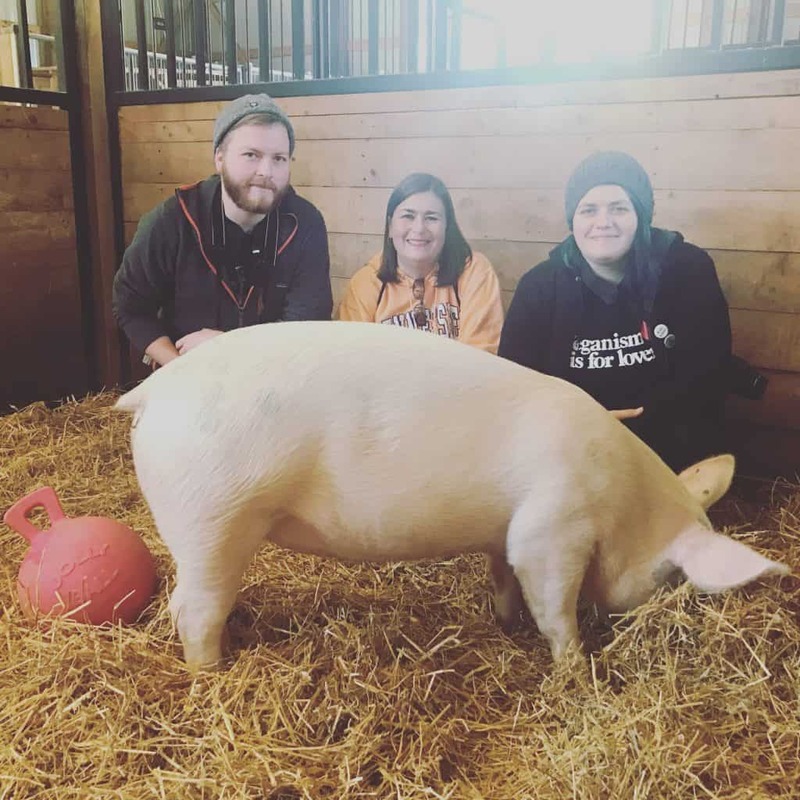 Thanks for sharing your story about visiting the Gentle Barn. I’d love to visit an animal sanctuary one day!